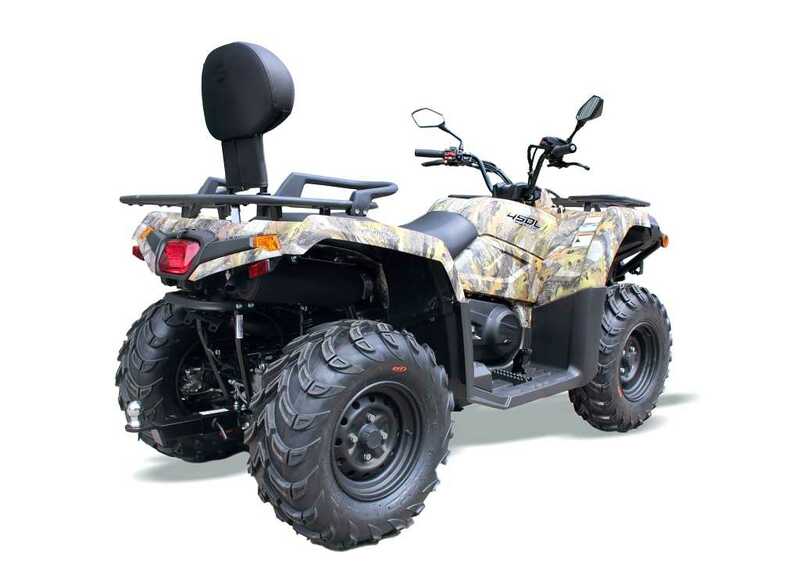 Featuring our most powerful V-Twin liquid-cooled engine. 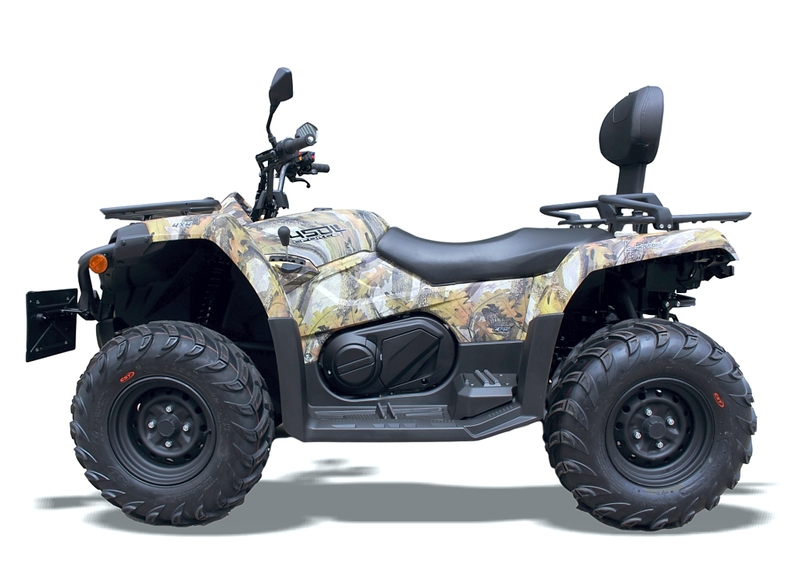 This machine is brand new from the ground up, our most rugged utility Side-by-Side yet. 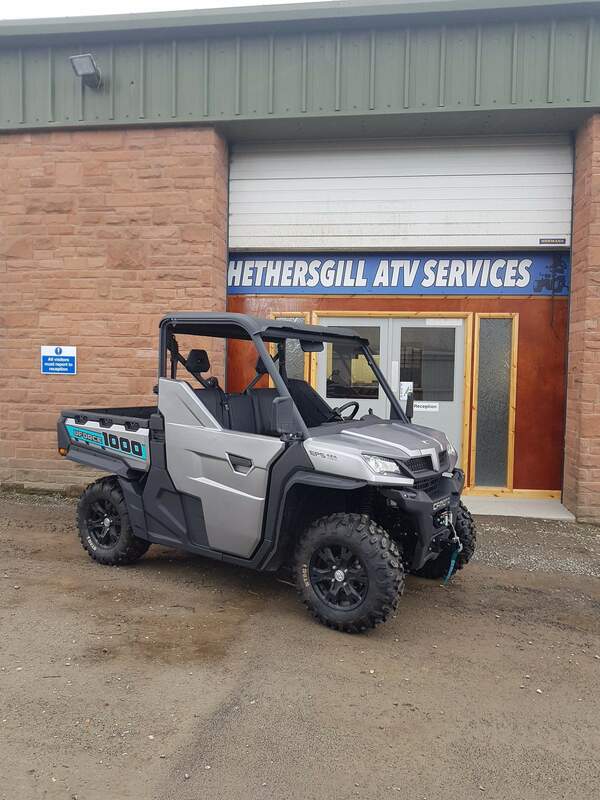 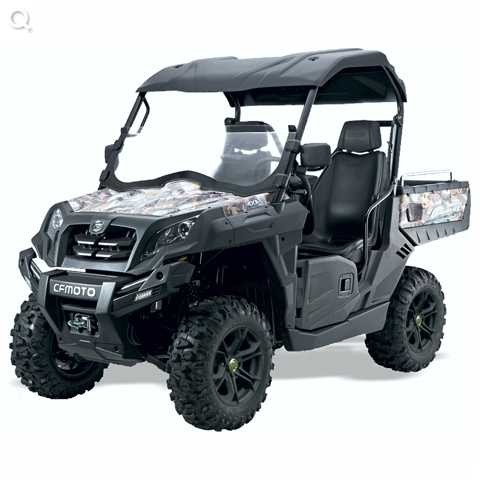 The UFORCE 1000 comes fully loaded as standard, boasting a 3-person bench seat, large capacity tipping cargo bed a brand new Drive By Wire Electronic throttle for a smooth ride. 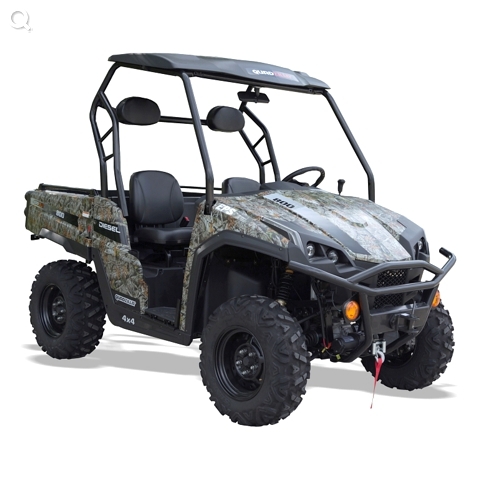 The biggest CFMOTO side-by-side will help you get more done around the farm, Durable Canadian built CVTech drive train and EPS (Electronic Power Steering) as standard. 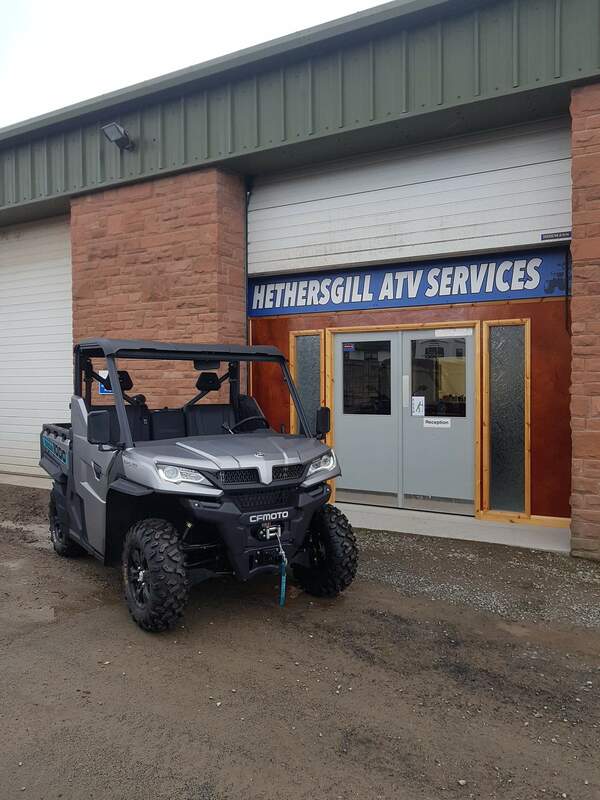 Up to 80hp (off road) 800kg Towing Capacity, 500kg Cargo Bed Capacity and 11.4" of ground clearance. 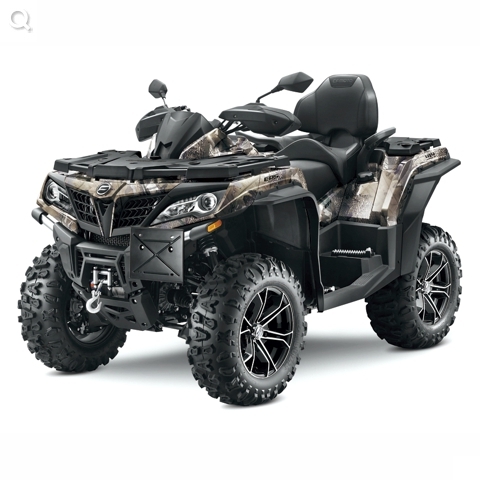 The only thing that isn't big about the UFORCE 1000 is the price. 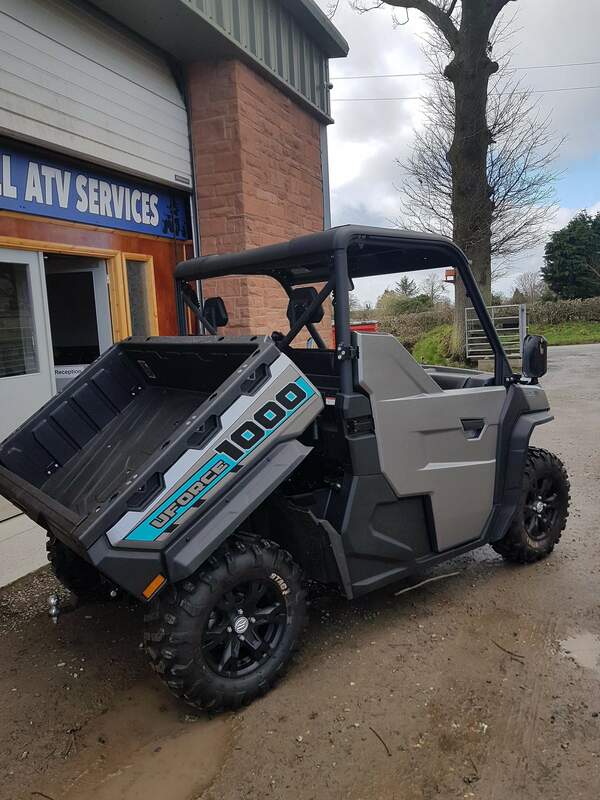 Comes with 2years parts and labour warranty as standard. 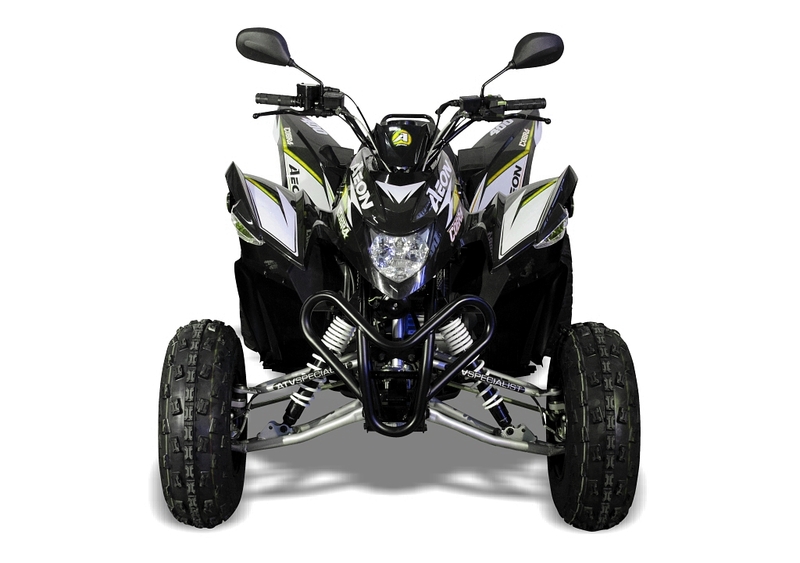 The new Euro 4 Cobra 400 EFI by QUADZILLA is the only true road legal sports quad on the market. 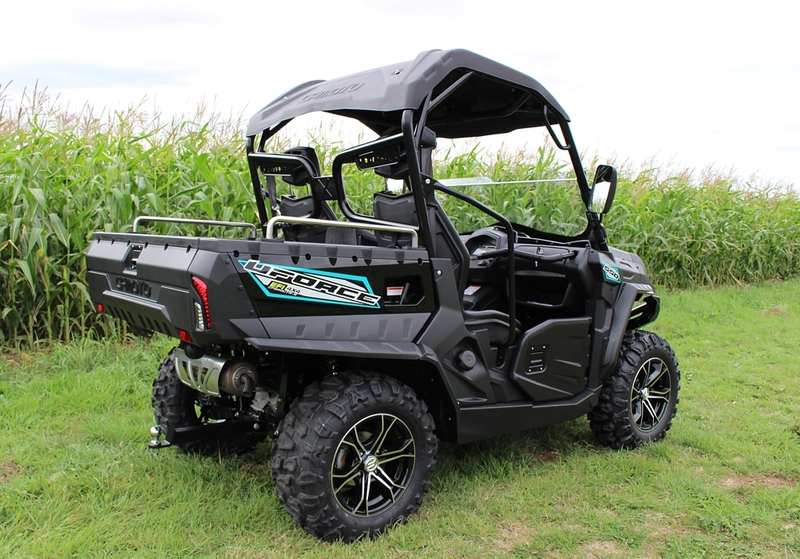 The Cobra 400 features a chain driven rear axle with a differential which gives unbeatable performance, now featuring electronic fuel injection which gives more power and torque than its predecessor. 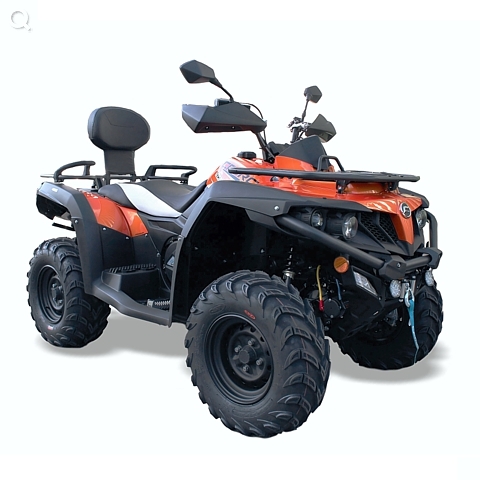 It is fully automatic CVT with reverse for smooth power delivery. 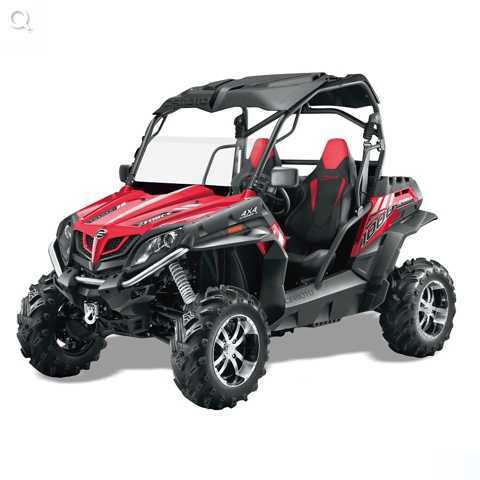 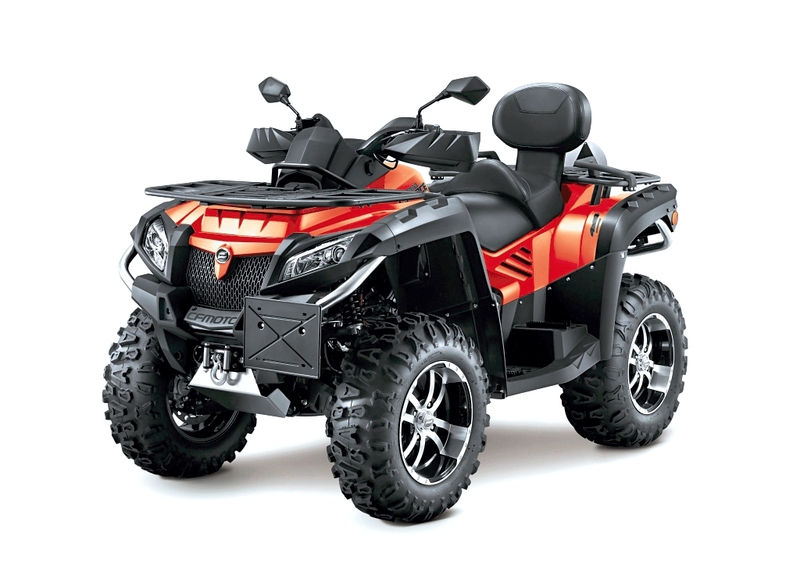 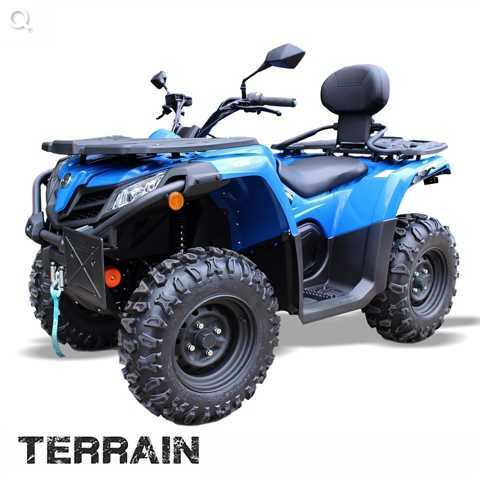 This is one of the best handling and confidence inspiring quads to ride thanks to the double A Arm front suspension with gas adjustable shock absorbers and a rear swing arm with a wide axle, also featuring hydraulic disc brakes front and rear. 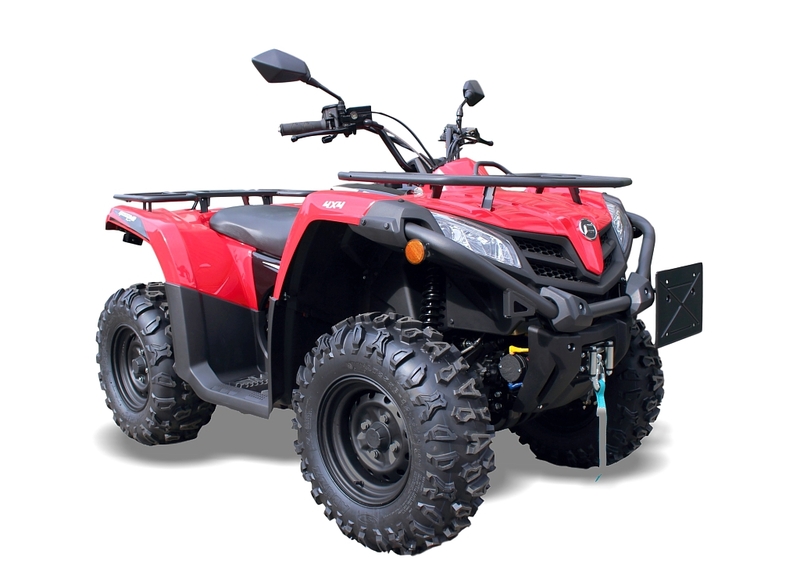 It is perfect for everyday road use featuring fully enclosed footwells, steering lock and a 12v socket. 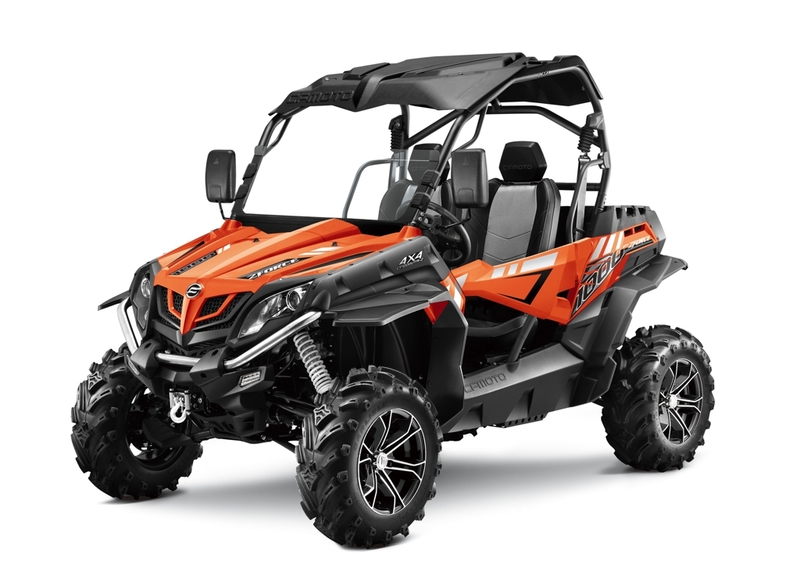 The Cobra 400 is top in its category with a full race pedigree that´s tried and tested - being a previous winner of the ´Quad of the Year Award´ in Germany for its spec and settings.